Looking to chow down on some Szechuan street food? Bang Chengdu Street Kitchen, named for the capital of Sichuan province, may have just what you need. The newcomer is located at 158 W. 23rd St. (between Sixth and Seventh avenues) in Chelsea. Bang Chengdu has gotten good reviews thus far, with a four-star rating out of 38 reviews on Yelp. "You order at the front and there's 3 different food stations to pick up your food. 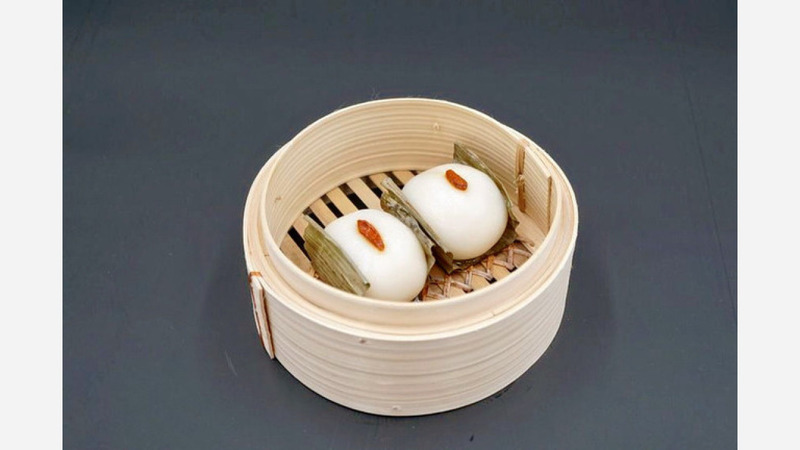 One is for noodles, the other is for guokui (like a pita full of good stuff but think more fried Chinese pancake pocket bread), and the other is for dessert," wrote Mike R., who reviewed the restaurant on July 16. "I had the spicy beef noodle soup, and the taste of it was fantastic. Loved the spiciness level and also the texture of the noodles - just the right amount of chewy and smooth," Diane N. wrote. "Good food, but very very crowded and they are still working out the kinks after launch." Head on over to check it out: Bang Chengdu Street Kitchen is open from 11 a.m.-8:30 p.m. on weekdays and 11:30 a.m.-9 p.m. on weekends.